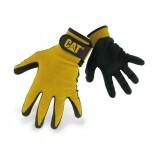 Caterpillar Workwear is well known for its comfort and durability. 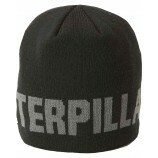 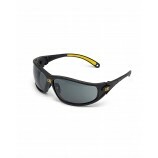 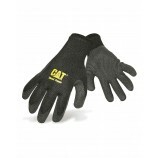 Bestworkwear stock a range of Caterpillar products to ensure you find all you need. CAT clothing, workwear and boots from legendary brand Caterpillar® Inc. raises the bar for quality, durability, and stylish clothing for every part of life from work to leisure. 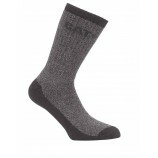 Born out of the equipment manufacturing industry, Earthmovers, and consumer tools renowned for quality and craftsmanship, CAT workwear clothing embraces a heritage of excellence regardless of whether you are seeking safety and protective clothing and boots, or casual wear for the weekends. Best in the Country offers a range of CAT workwear products. 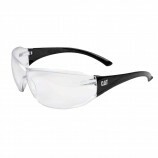 We are pleased to sell CAT protective clothing & accessories to keep you safe on the job, such as gloves, glasses, or knee pads. 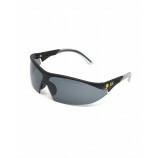 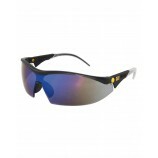 We also offer durable CAT trousers, t-shirts and hoodies, or hard wearing boots and shoes for men and women. 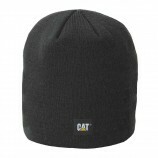 CAT combines style and durability with decades of proven quality and dedication. 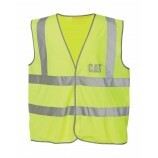 Any CAT product comes with a guarantee of long lasting quality. 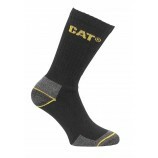 Click on one of the subsections below to see that part of the CAT range in more detail.